Scott Pye says running his own video production company on top of a full-time Supercars drive has been a "really healthy" move. 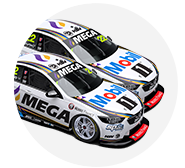 The Walkinshaw Andretti United driver established One Nine Media – his karting number was 19 – in late-2017. 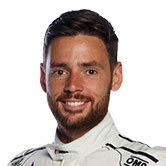 Its work included digital productions for WAU and Erebus Motorsport within Supercars during 2018, when he finished a career-best seventh in the championship. "It's something I'd been looking for for a while," Pye told Supercars.com. "I grew up in a family that was working class; my dad worked right up until he passed away, truck driving, and my mum worked hard. "I think as a driver it was something I battled with, the downtime between events, and I had a pretty tough period where I wasn't getting that sense of achievement out of race weekends. "When you're not getting the results you want on race weekends it's a lot of time, you're looking at three weeks sometimes between events. "We all like to say how busy we are but really it's the odd appearance and when you compare it to the real world and a real job where you're working every day, we do have a lot of spare time. "I know my dad would've been proud of me to be racing full-time, but at the same time he'd always want me to be learning something and doing something in my spare time. "One Nine Media is kind of that outlet now." Congrats to @one9media and everyone who has played a part in making year 1 a huge success! It’s been a crazy year mixing business with my racing and I couldn’t be happier. 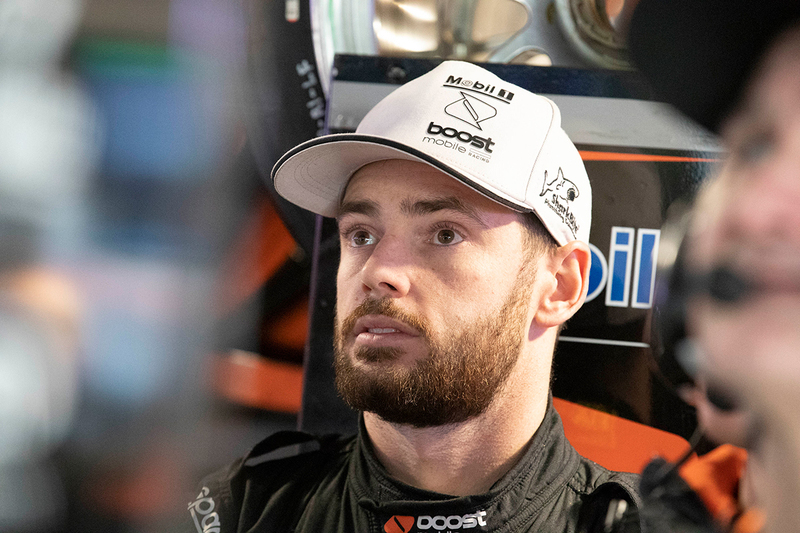 Pye is effectively entering his seventh full-time Supercars season and third with WAU after stints at DJR Team Penske and Lucas Dumbrell Motorsport. The 29-year-old claimed a maiden victory at Albert Park last March, a weekend he says also included time working on videos. "It keeps me pretty busy," Pye added. "It's definitely something I encourage any athlete to look at, finding something that allows them to enjoy their sport and never let it become a chore or a job. "Motorsport was always something I just enjoyed doing and I wanted to get back to having it feel like a hobby again. "Even though it's my job, I love racing and I didn't want to lose that passion for it, and now the media side of things is my job and I get to go racing on weekends. "I feel like in the last 12 months that has been something that's helped me a lot in being more consistent, more level as a person. "The Grand Prix race weekend, I went back to my office on the Friday night and messed about with some videos and we came out on the Saturday and got the win. "I don't think it's a distraction, I think it's been really healthy for me." Pye believes the extra-curricular activity helps him focus when it is time to go racing, and generates the same level of satisfaction. He cites the business interests of WAU co-owner Michael Andretti and Roger Penske from Pye's previous team, DJR Team Penske. "It helps me and I've learnt there's a lot of similarities between competing and business," he said. "That was something I've learnt from previous managers and team owners and I've seen with Michael Andretti and Roger Penske – business is just as satisfying when you get a win as it is in the car. "What it's allowed me to do is separate the two and solely focus on racing when it's race week or testing. "But we're not like other sports where you can go and pick up a ball during the week and practice what we wanted to try on the weekend. "We have to wait and sometimes it wasn't constructive to think about a race weekend for three weeks straight when you actually can't do anything about it. "I found it was a good thing to switch off from it sometimes and when you spend time in the shop you make that more constructive and when it's race weekend you're solely focused on going driving again with a fresh mind. 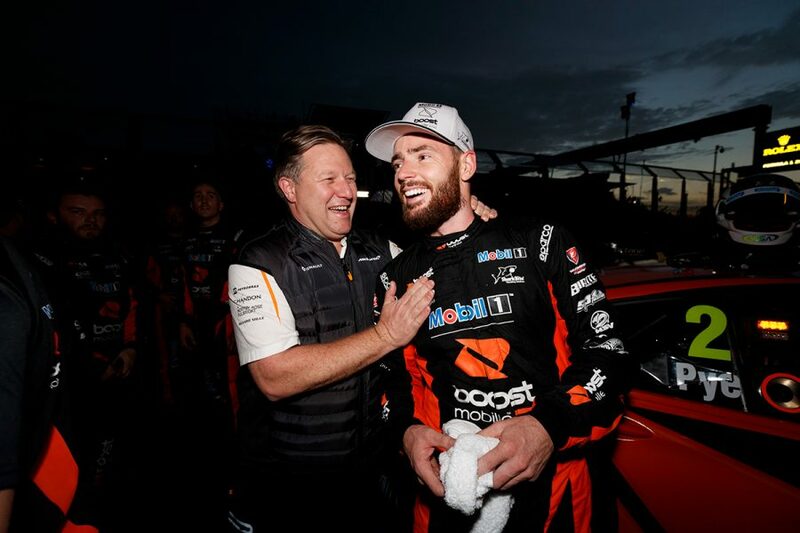 "My focus is always going to be on Supercars and winning the championship but outside of that, I think it's been good to do something a little bit different and take that pressure off the racing."